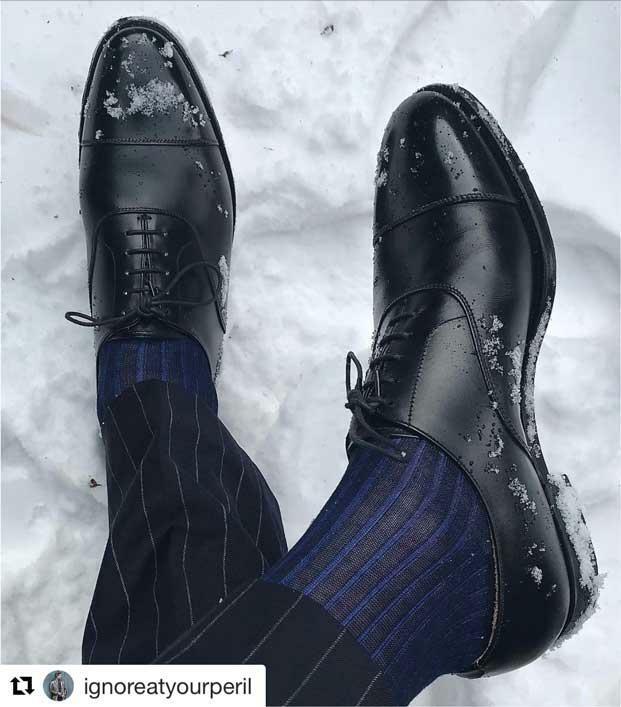 Essential luxury begins with a fine pair of socks. 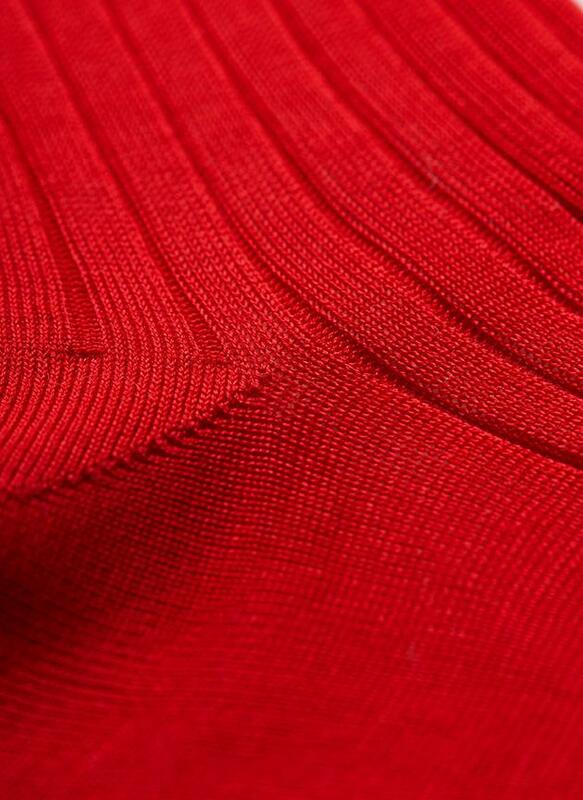 Cotton is the most popular fabric used for producing socks. 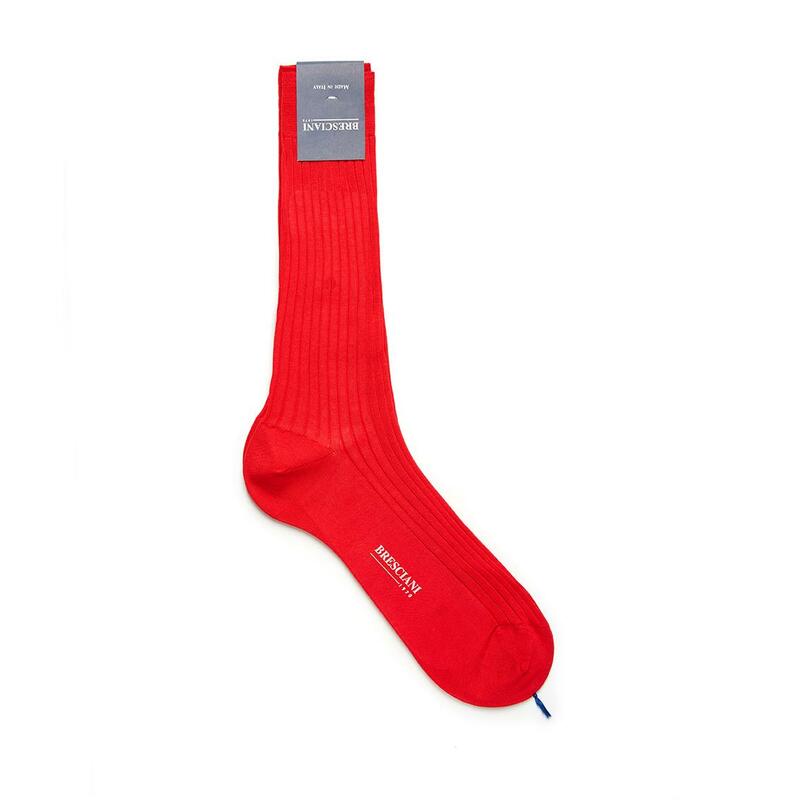 Depending on the weight and structure of cotton socks, they can be worn all around the year. 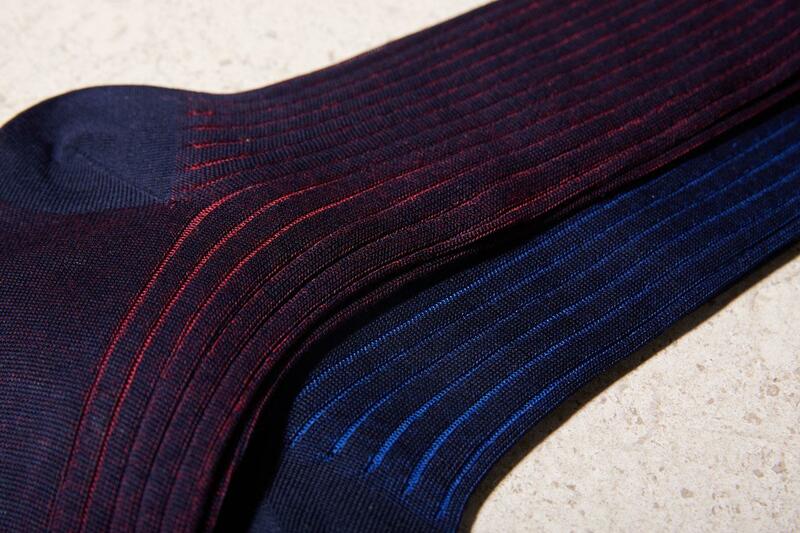 Fine Egyptian cotton is used to produce a great pair of luxury socks. 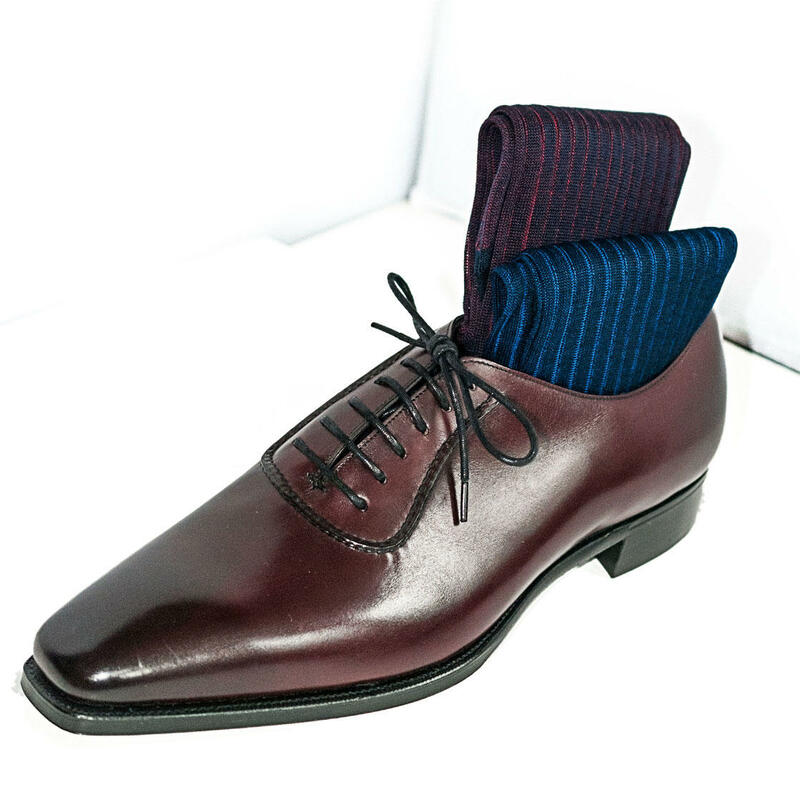 Bresciani has been producing luxury socks for several decades. 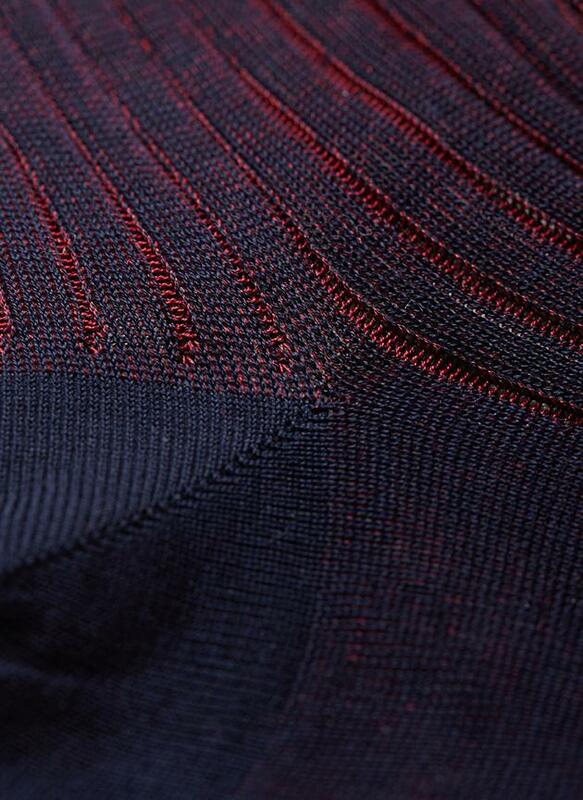 Our range of Bresciani socks are knit at a high needle count of 240. 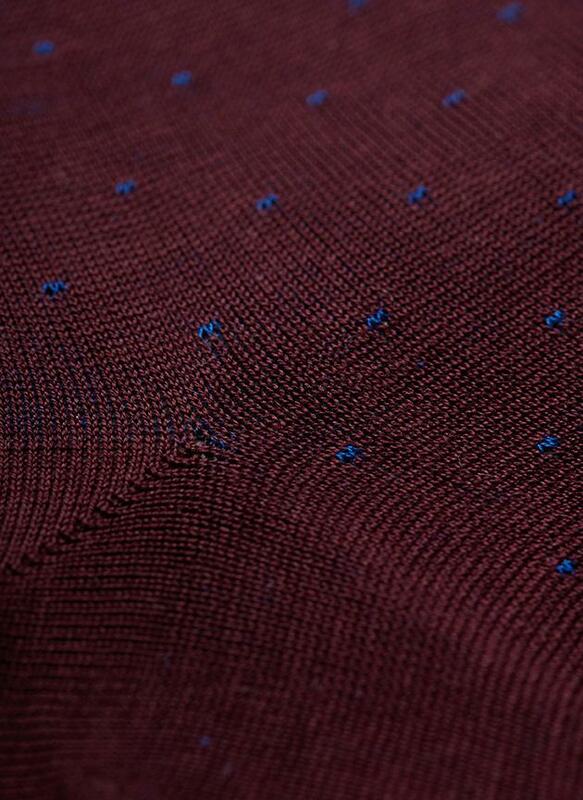 A higher needle count means a finer and softer fabric. 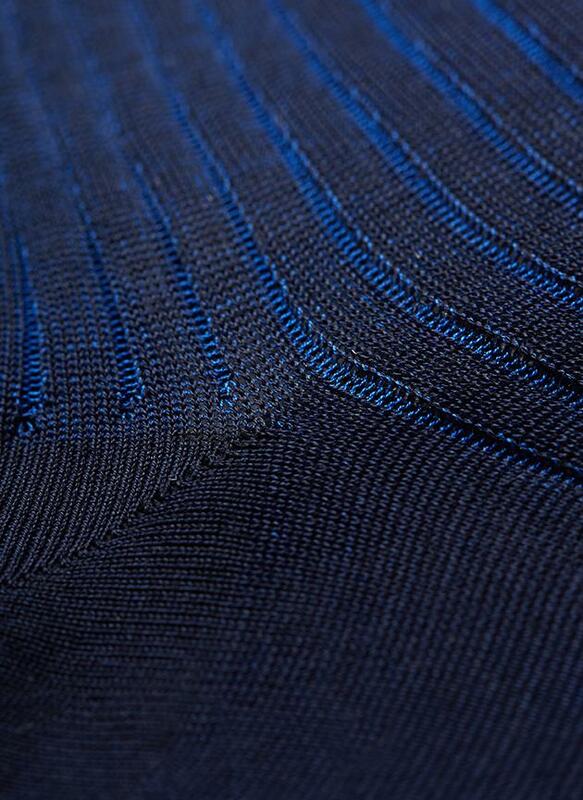 This high needle count is used by a select number of Italian manufacturers. 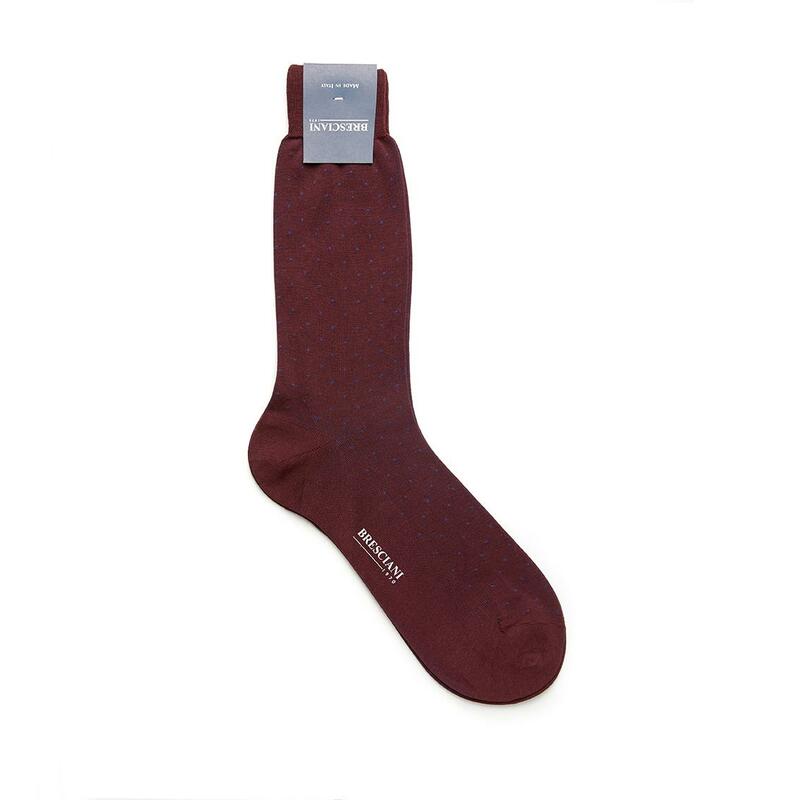 Bresciani cotton socks are made with 100% cotton but also come in blends with linen, wool and silk. 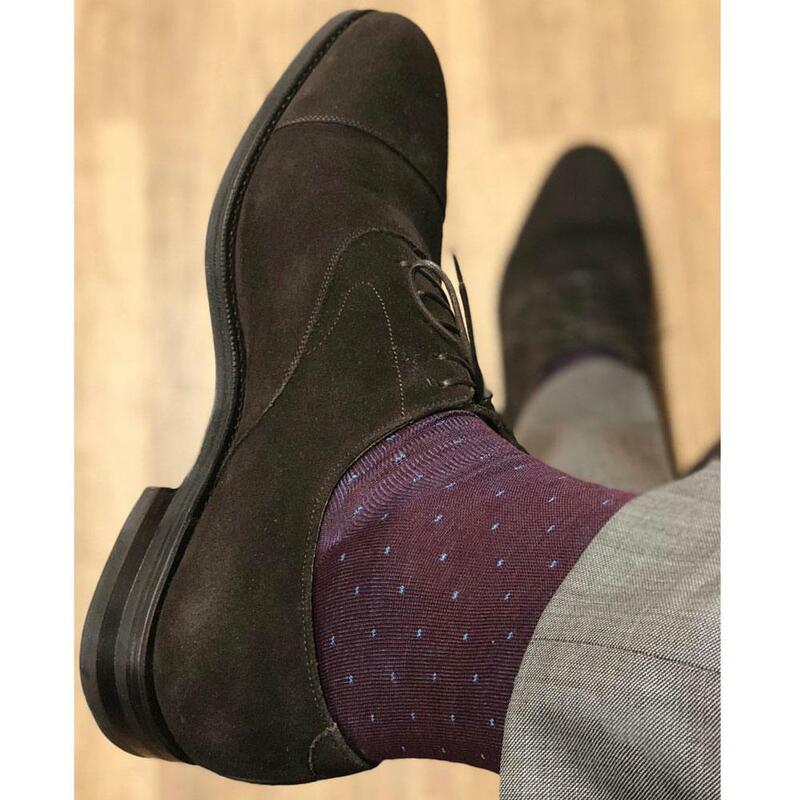 Explore our range of high quality 100% cotton socks today.